Farm Stores is a unique neighborhood store. We’re a drive-thru bakery, grocery, and cafe in one fast and friendly location. Need some coffee and a breakfast sandwich on your way to work? We’re the fastest, freshest, friendliest place to go. Ran out of milk, coffee, bread, eggs, or cereal on a Tuesday night? No need to panic, or park, just drive on through and we’ll take care of you. Plus, Farm Stores is the only place in the neighborhood where you can drive up and get served hot baked bread, fresh squeezed OJ and lemonade, milk shakes, hot soup, smoothies and more—in just minutes! 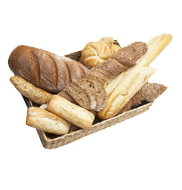 Fresh baked bread and pastries, all day long! Grab a fresh loaf or two on the way home – we also have cakes, muffins and more! 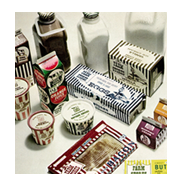 Farm Stores® brand products have been family favorites for generations. From milk to ice cream and fresh-baked bread to our famous egg nog, Farm Stores is the brand you love and trust, served to you the Farm Stores way! Need to pick up some milk or eggs on the way home? Make Farm Stores your last stop! 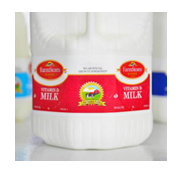 We have the freshest dairy products ready and available – we’ll bring them right to your car! 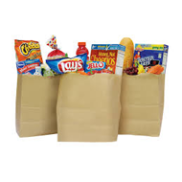 When you’ve got a growling stomach or a backseat full of hungry kids, our ready-to-eat treats are a must! And they’re always crowd pleasers. From fresh empanadas to hot soups, you won’t find Farm Stores treats anywhere else! Need a quick pick-me-up? Drive through and grab a snack at Farm Stores! 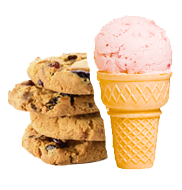 We have your favorite chips and candy in addition to freshly-baked cookies and soft-serve ice cream. For all the best treats, you can’t beat Farm Stores! 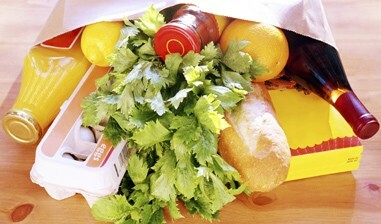 Farm Stores is your one stop to stock up on all the grocery essentials. From dried goods like cereal and coffee to deli meat and frozen items, if you can find it at the grocery store, chances are you’ll find it at Farm Stores too! Suddenly run out of paper towels or laundry detergent? Make a quick run through the Farm Stores drive-thru and pick up what you need! 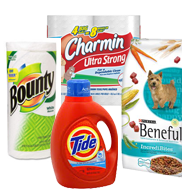 We have plenty of pet food, cleaning supplies and other popular household items. 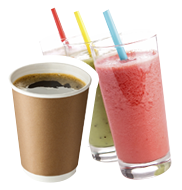 Sodas, water, coffee, energy and sports drinks...you name it, we've got it - on the go or for the pantry. 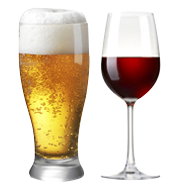 Need to grab a bottle of wine on the way to a party, or want to pair your dinner with the perfect beer or wine? Stop by Farm Stores and choose from our selection of popular beer and wine brands.